Three New Tokina Lenses to be Announced Soon! 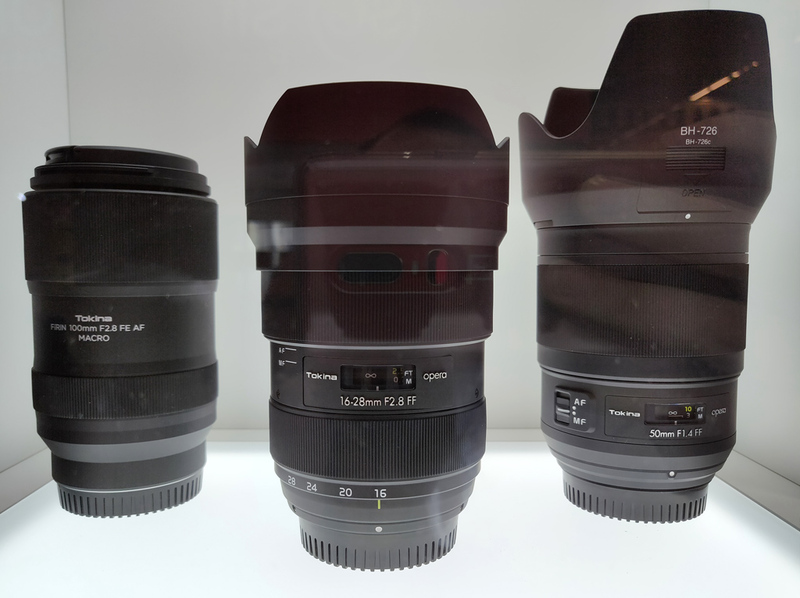 Here are three new Tokina lenses showing at Photokina 2018. Ephotozine leaked the first images and Hands-On Photos. Price, specs, release date is not available yet, stay tuned. This entry was posted in Tokina lens and tagged tokina lens rumors on September 28, 2018 by admin.